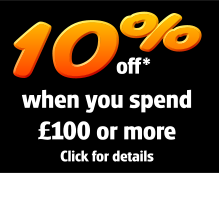 CLICK4 Helium Hire offers best value in today's Helium Hire market for Helium Hire delivered across the UK. Our prices include 3 Months Free Rental (if required), Delivery & Collection with an Adaptor, so the Click4 Helium Hire price you see is totally inclusive, no extras to pay! 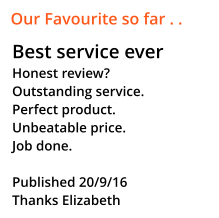 Mon-Fri Delivery with 1PM Last Order for Next Weekday delivery subject to availability. Advance Orders advised. N10 Inflation: Each N10 Helium Gas Cylinder inflates c. 300x9" or 290x10" or 200x11" latex balloons or 180x18" foil balloons. Inflator included. 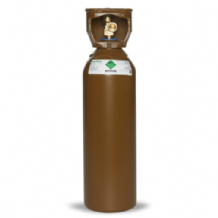 Order & Administer your Helium Cylinder online directly with Click4 and not the local Agent. N20 Inflation: Each N20 Helium Gas Cylinder inflates c. 620x9" or 575x10" or 400x11" latex balloons or 360x18" foil balloons. Inflator included. 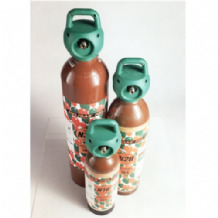 N30 Inflation: Each N30 Helium Gas Cylinder inflates c. 935x9" or 860x10" or 600x11" latex balloons or 535x18" foil balloons. Inflator included. 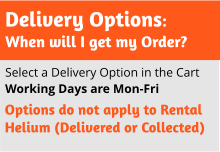 Mon-Fri Delivery Only with 1PM Last Order for Next Weekday delivery subject to availability. Advance Orders advised. PT10 Inflation: Each PT10 Helium Gas Cylinder inflates c. 216x9" or 200x10" or 140x11" latex balloons or 125x18" foil balloons. Inflator included.